There are a few themes and guiding questions we’ve discussed at length in our class. How did the Danish landscape shape the Danish people, and vice versa? How did the green spaces in Copenhagen come to be? How do Copenhageners use their green spaces today? It’s easy to theorize about these questions from our seminar room, but it’s much more fun to explore them first hand! When we went to Lejre, we got to see how the earliest Danes adapted as their landscape changed. Walking around Kastellet, the star-shaped fort in the northern part of the inner city, it’s easy to see how the history of Copenhagen quite literally shaped green spaces. Just walking through parks and observing how locals use them is fascinating, especially when comparing them to American parks. Can you imagine, for example, having a picnic with your friends in a cemetery? Or letting your six-year-old go to an urban park by themselves? It’s really exciting to notice these differences while using the same space yourself — it’s a lesson in design, culture, history, and the environment. Beyond giving you a clearer idea of a subject, field studies allow you to see more of Copenhagen, meet experts in different fields, and ask critical questions. It’s just one of the ways that DIS takes learning outside of the classroom and into the city and Europe as a whole. I can’t wait to go on more field studies with my class, including our week-long study tour to Essen, Germany the week after next. I’ll be sure to post more of my adventures here as I continue exploring! 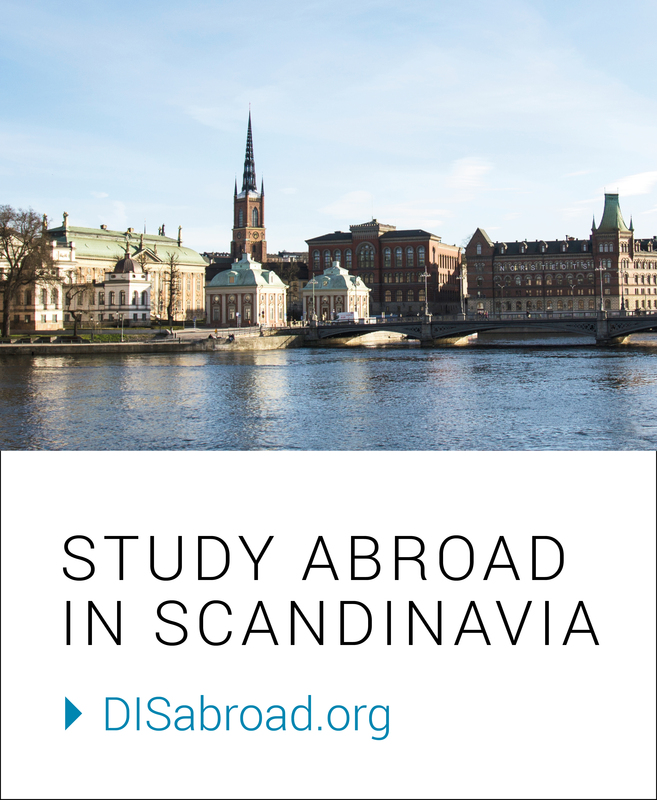 Find out more about studying abroad for the summer at DIS!